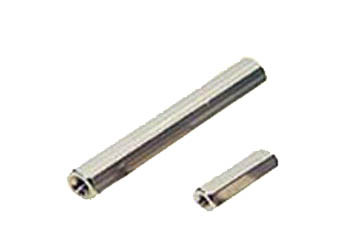 We are one of the accredited manufacturers and Supplier of a premium range of Tapped Medium Spacer. 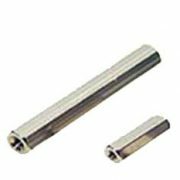 All these spacers are manufactured under the close supervision of our experienced professionals using high quality metals. In addition to this, we customize the spacers on the basis of the specifications detailed by customers at most competitive rates.